← Could things really get worse? 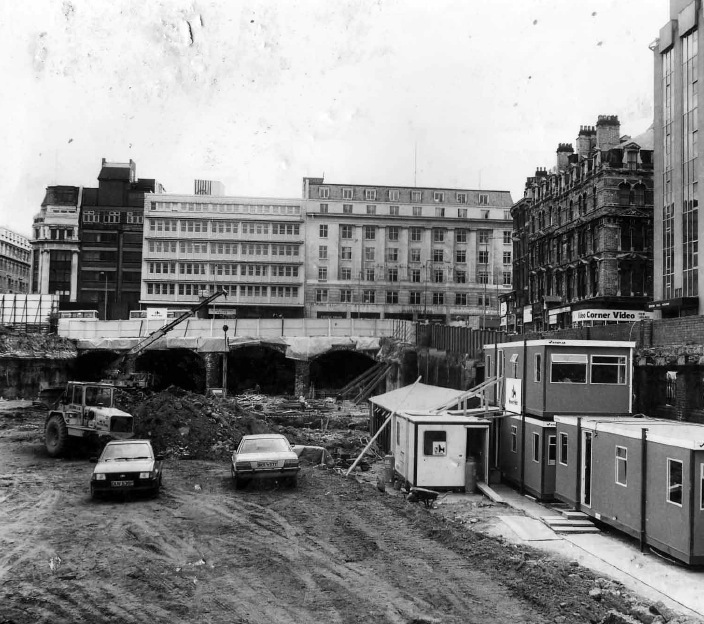 April 1985 Mel Wilde of Shand (formerly Lehane McKenzie & Shand now part of Morrison Construction) telephoned to say that they had been awarded the Wolverhampton Ring Road Contract and would like to talk to us. I went to meet them in their Brierly Hill Office, we badly needed the work but I was in no mood to be brow beaten as was, and still is, common, but I was in for a pleasant surprise, our rates were agreed with a few extras, they understood our predicament, the bounce was back in my step. 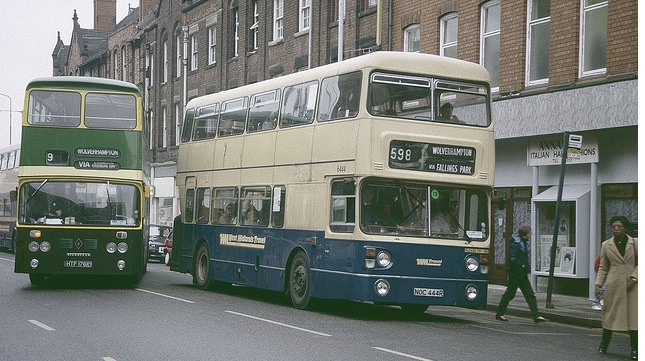 Some of the old buses that used to circle the Wolverhampton ring road. We set about meeting the contract requirements with renewed vigour; I telephoned Ken Buzzard of Foundry Services Ltd, Bilston. We agreed rates to use his Lorries and tip; he was also suffering the ill effects of recession. The work started, our machines and trucks were working again, I had an agreement with Ken to pay him on 60 days, we were being paid on 30 days. Through all of our difficulties our bankers at Allied Irish Bank had fully supported us, but we were beginning to encounter cash flow problems. Shand to their credit made us a payment after 14 days then monthly thereafter, the works went well, a good relationship with Shand developed, leading to further projects at Snow Hill Station, A457 Dudley Road, Paradise Circus all in Birmingham, many other smaller works in the Midlands that were also successfully completed. As a consequence of the Wolverhampton Ring Road job a good understanding and working relationship developed with Foundry Services and a sincere friendship developed between Ken and me, we worked together for each other on many sites in co-operation not competition; we had a good understanding of each other. I was greatly saddened when Ken became very poorly, I used to visit him at home, where he was always smiling, even through the great pain that he was suffering. When Ken died, so did a good friendship, Ken`s son Andy ran the company for a while before going into other ventures. This entry was posted in Earthworks, Land Reclamation. Bookmark the permalink.